Greenbean wins two Great Taste Awards, Including a 2 STAR award for Londinium blend. Greenbean Coffee Roasters has won two Great Taste Awards, including a 2 STAR award for our new Londinium blend coffee. Our Brazilian blend, Casa Terra, has achieved a 1 STAR award. The Great Taste Awards, organised by the Guild of Fine Foods in the UK are the most coveted awards in food and drink. The judging process is anonymous and very rigorous and all tasting sessions are completely blind; the judges never know which brand or product they’re tasting. The Great Taste judges made the following commentary. Casa Terra: Good looking bean, well-roasted and even… Good sweetness… a good hazelnut finish. Great acidity. The flavour length keeps going. Good balance. Greenbean’s Londinium blend was developed in 2016 aimed at the very sophisticated and demanding coffee market in London, England. London is a very coffee-literate market for gourmet coffee. The consumers take their coffee very seriously, they know their coffee and they know what they want. We are delighted that Londinium has been recognised in this way and we look forward to the positive impact that achieving a 2 STAR Great Taste Award should have on sales. 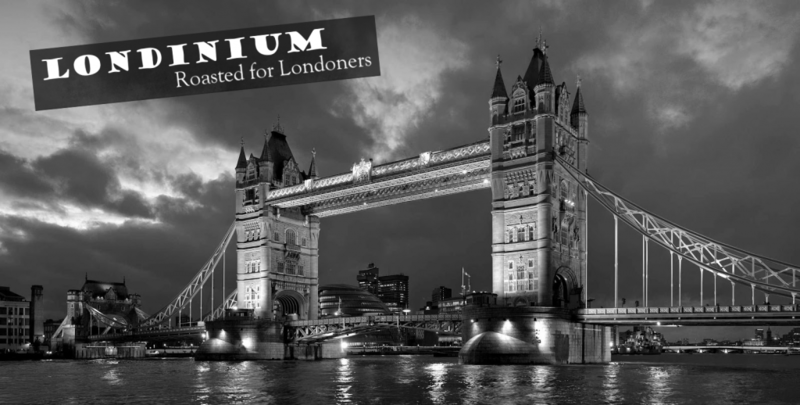 Londinium is available in Ireland too. Casa Terra, which achieved a 1 STAR award is predominantly a Brazilian blend, using premium beans from some of Brazil’s very finest growers. As the vast majority of Irish (and British) consumers take milk in their coffee, both Londinium and Casa Terra are designed to be drunk with milk, whether as cappuccino, latte, flat white or macchiato. This is becoming somewhat unusual these days, as the emphasis on barista competitions and the perfect espresso means that more and more companies are producing coffee that is at its best without milk. Our customers, the coffee shop owners, tell us that the vast majority of consumers drink coffee with milk, so we are delighted that our milk-oriented coffees have done so well at the Great Taste Awards.